Looking for books perfect for summer reading? We've rounded up the books that are the perfect beach read. It's finally summer! Alongside your passport, the sun cream and the swimwear, these are the books you need to make sure you take with you on your holidays. 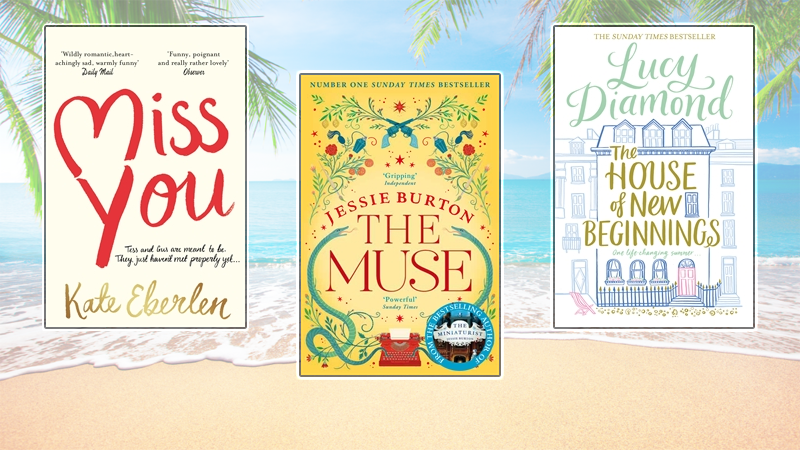 The books listed below are perfect for whiling away the hours by the pool (or beach) and the perfect summer reads. 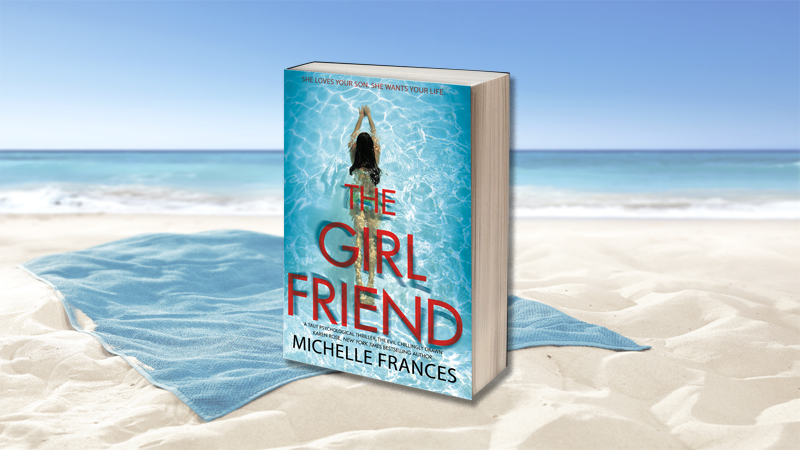 Perfect for those that want a quick read that is guaranteed to pass the time in a flash: The Girlfriend is the story of the potentially fraught and competitive relationship between a mother and daughter-in-law. 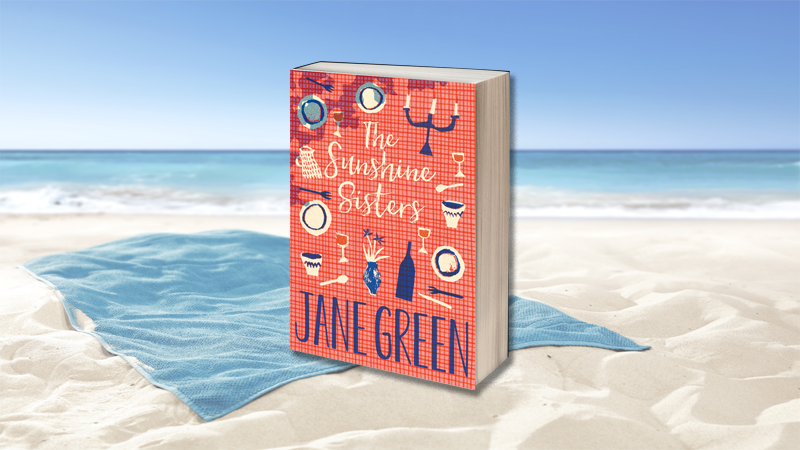 A Richard and Judy Book Club pick, a Radio 2 Book Club Choice – and the novel of the summer. 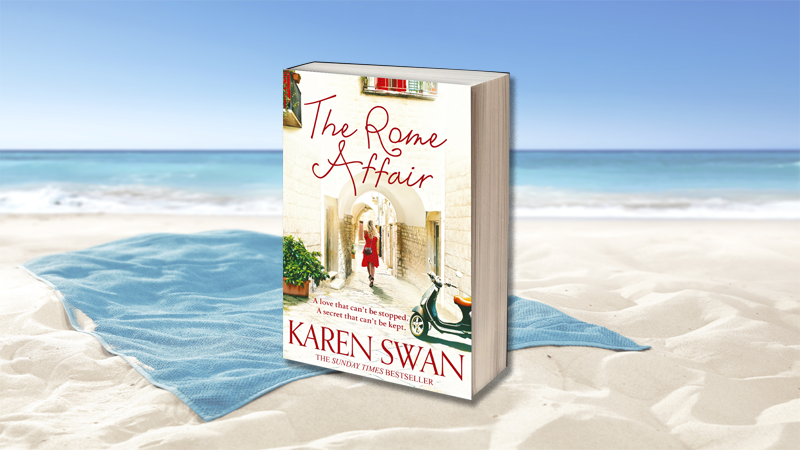 Today is the first day of the rest of your life is the motto on a plate in the kitchen at home, and Tess can’t get it out of her head, even though she’s in Florence for a final, idyllic holiday before university. 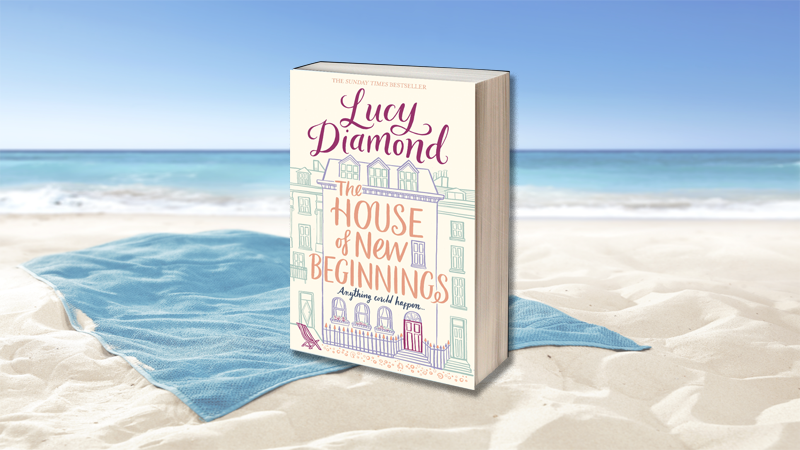 Over the course of the next sixteen years, life and love will offer them very different challenges. Separated by distance and chance, there’s no way the two of them are ever going to meet each other properly... or is there? A shocking revelation has led Rosa to start over as a sous chef. 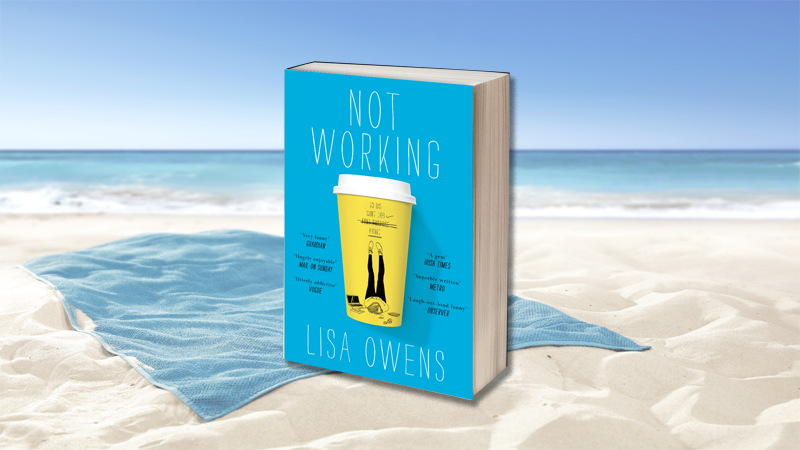 The work is gruelling but it’s a distraction...until she comes up against the stroppy teenager next door who challenges her lifestyle choices. What if Rosa’s passion for food could lead her to more interesting places? 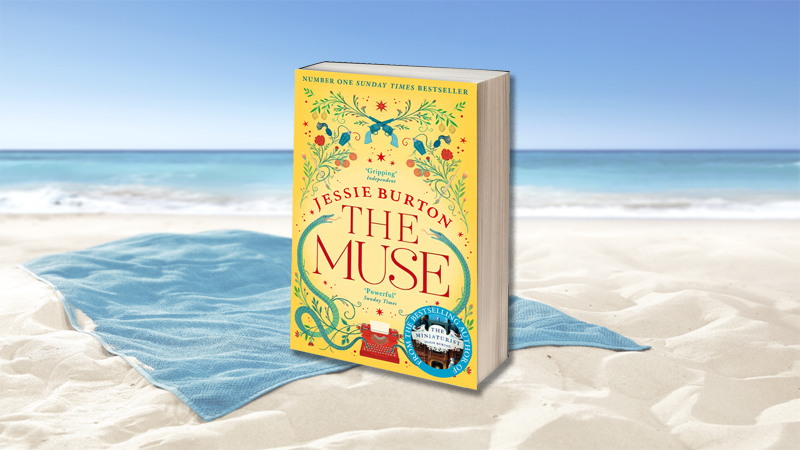 With a beautiful new summery cover, The Muse is a Sunday Times Number One Bestseller and Richard and Judy Book Club selection. 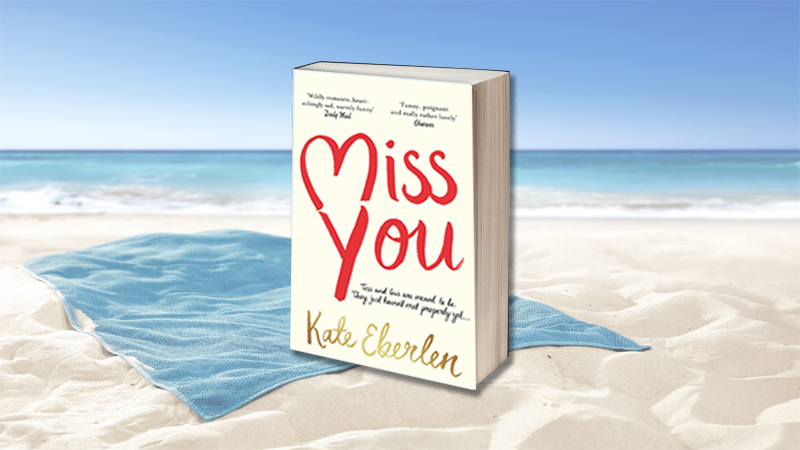 A moving story of love, loss and family by the bestselling author of Falling, Jane Green. Now and again we all lie awake wondering what on earth we're doing with our lives... don't we?